We will again be holding a traditional Burns Night Supper to which guests are most welcome. It is always a most enjoyable night. Tickets at £20.00 now available. 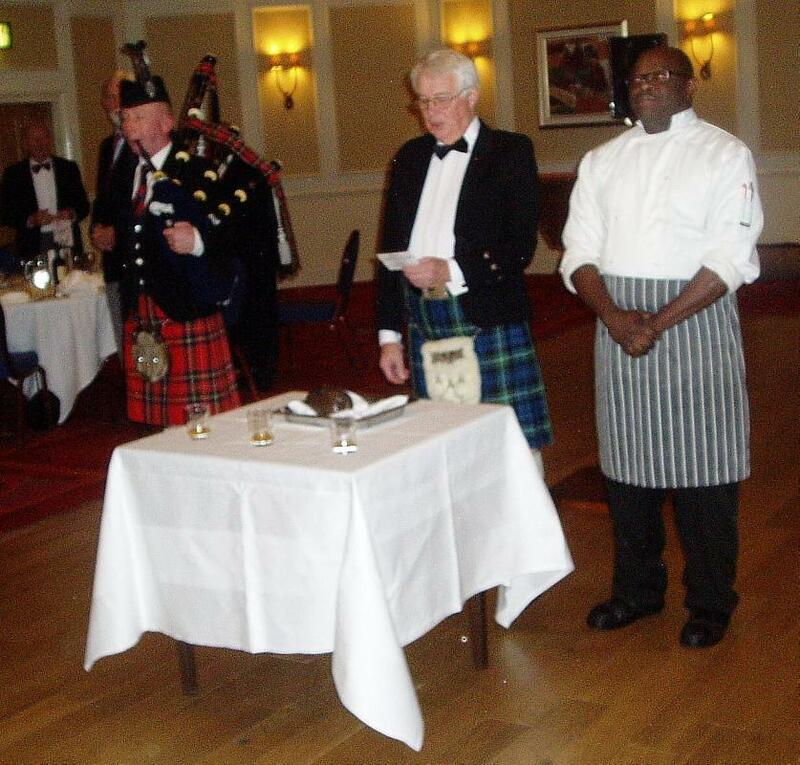 Paul Hamilton will be the piper and will perform the traditional address to the Haggis. Afterwards the band Redeswyre will play for Ceilidh dancing.